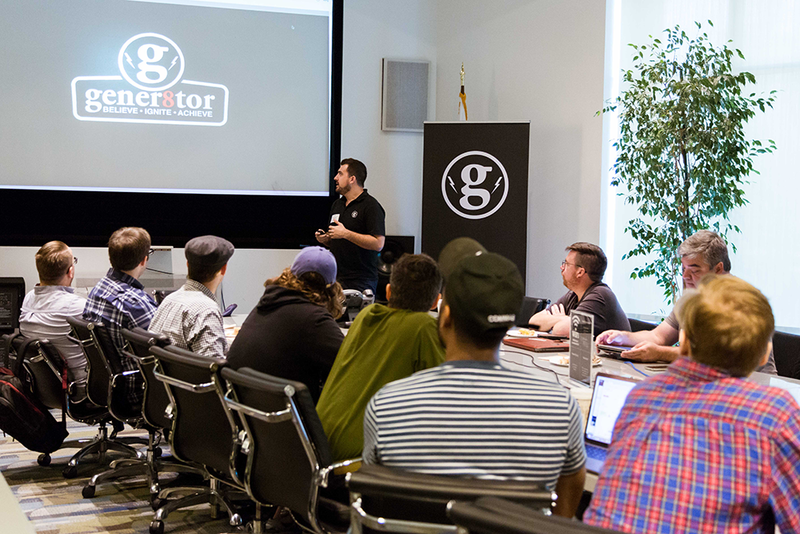 During the week of September 10th, Capitol360 teamed up with gener8tor to kick off its gBETA Musictech Accelerator. 6 companies were selected for the inaugural cohort to participate in a seven week program, where they will be given access to mentorship & music industry resources. Fanbox – is a turnkey provider of subscription box services for musicians, authors and organizations. Steereo – is a music marketing and analytics platform. Rideshare drivers are incentivized to play new music to riders. Artists receive insights and feedback based on how riders are interacting with their tracks. Riders are exposed to new music in a captive environment. Common Edits – is a shared ownership remix environment that allows for the monetization of remixes. Winner of AT&T’s entertainment app challenge. Weeshing – is a new investment model where any investor/fan can become a key player in making the show, and earn a sizable return on investment if the show sells out. In addition, investors earn a unique VIP experience and enjoy such perks as best seats in the house, sound check invites, backstage access and Meet & Greets with the band. As part of the seven weeks, we will be hosting weekly lunch & learns, free and open to the public, where attendees will learn about topics ranging from the basic fundamentals of the music industry to financing goals and milestones. 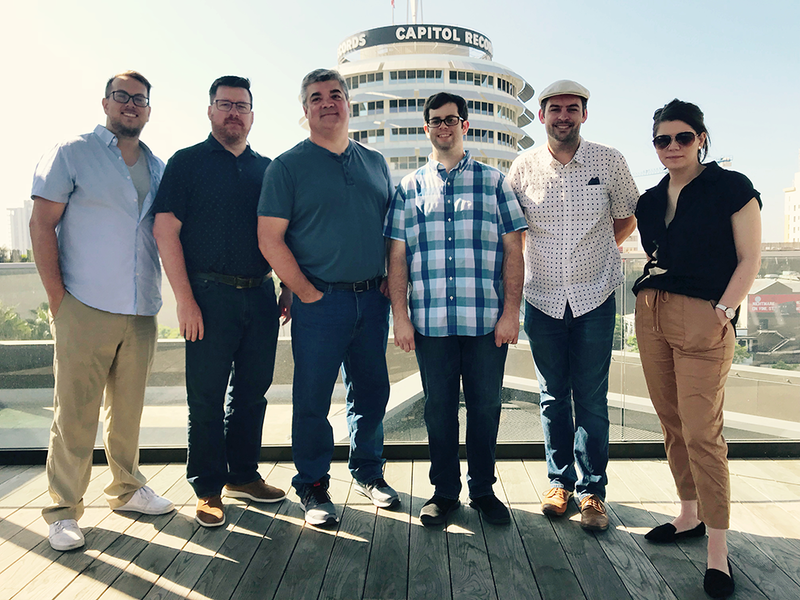 There will also be private mentor swarms each week, hosted between our offices in Santa Monica and in the iconic Capitol Records building in Hollywood. Interested in joining one of our openBETA lunches? Check out the full list of dates and join our Facebook group for updates.